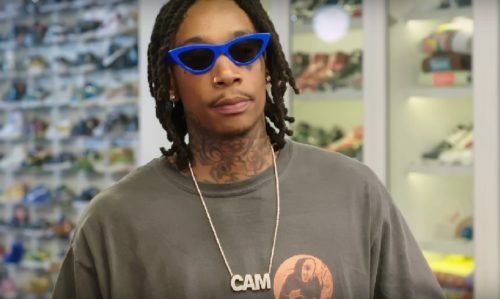 Wiz Khalifa is scheduled to release his new album Rolling Papers 2 on July 13th. He links up with Complex & Joe La Puma in NYC to go sneaker shopping. They hit up Stadium Goods to chop it up about skateboarding in Jordan 1’s, being introduced to fashion by Currensy, his son Bash, Vans, identifying with Chuck Taylors, clearing out his own collection, and more. Watch the full clip below and [ick up Rolling Papers 2 on July 13th.